Most of us have heard of the bubonic plague but have you ever really looked into it? While most assume it is long gone, the reality is, it is still around to this day. It is pretty rare these days but in recent times, a boy in Idaho has been diagnosed officially with it. Lucky for this little boy it is nowhere near as big of a problem now as it would have been in the past. While this is the first case in the state of Idaho since the early 90s he is recovering quite well. Now, while you might have heard that there was a massive outbreak in Madagascar of the plague that killed over 200 people this case here in the US was caught and managed relatively quick. While this child has not been named it is known that he was from Elmore County and currently it is not clear whether or not he was exposed in his home state or while traveling in Oregon not long ago. Plague is something that has been, for the most part, eradicated here in North America but cases like this one really remind us that it is still possible to contract. It is found naturally here in the western US and usually, a small number come down with it each year. 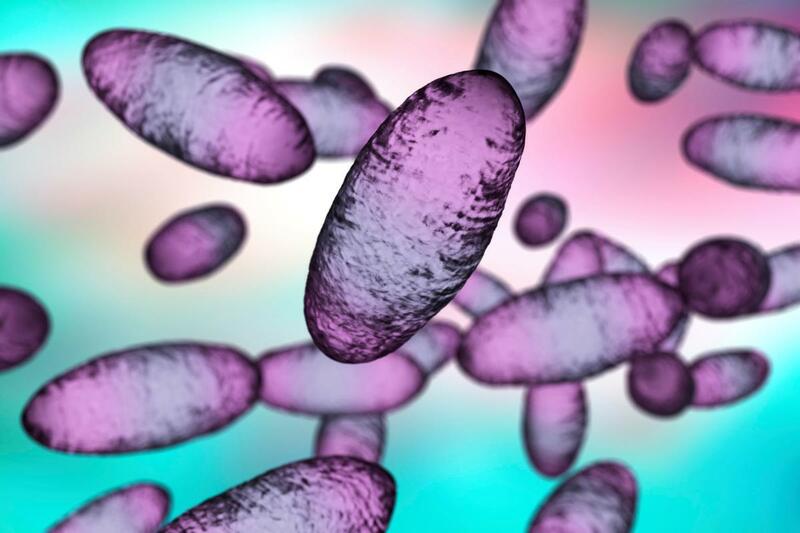 The bacterium that carries the various types of plage is known as Yersinia pestis and has been responsible for millions of deaths all over the world throughout human history. According to the CDC, this bacteria can be found in rodents and fleas so it is easily transmitted. When we are bitten by an infected flea the bacteria can be transmitted to us. This is especially concerning as pets with fleas that might be infected could very well bring it right into your home. We can also become infected through contaminated fluids. Bubonic plague accounts for around 80 percent of plague cases in humans. According to the Central District Health Department back in 2015 and 2016, the disease itself was discovered in Elmore County as well as nearby Ada County in ground squirrels. Symptoms of the plague usually occur within six days of exposure and are quite apparent. A person who has contracted it would have a fever, chills, headache, weakness, and most likely painful swelling of the lymph nodes in the armpit or elsewhere. For more information on this please feel free to check out the video below, no the plague is not back but this is something we should all be aware of as it has never truly gone away in the means that we think it has.